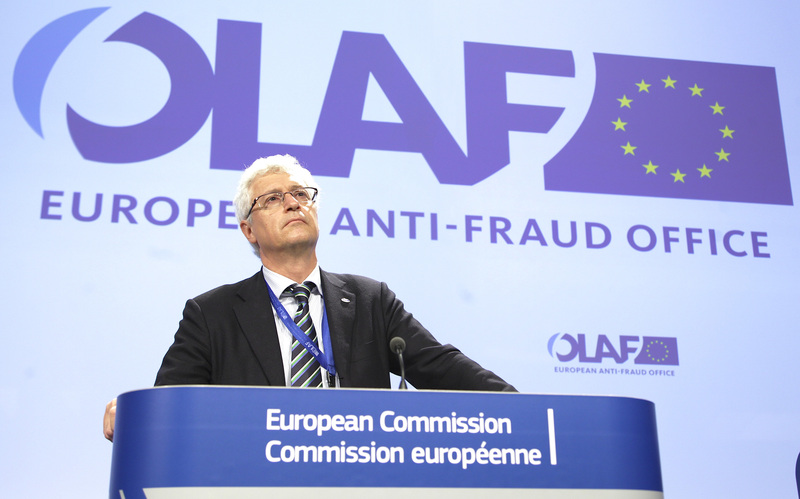 The EU's anti-fraud department, OLAF, is investigating 1,400 cases of fraud in the EU budget totalling £675m from 2015 alone. One of the cases being investigated involves the owner of a factory being given £1m to buy vegetable chilling machinery from himself at an inflated price. Another involves evasion of the EU's 54.3% protectionist tariffs on Chinese solar panels by falsifying documents relating to their origin. The EU is keen to point out that the fraud amounts to only 0.6% of the EU's budget but that's enough to build a new hospital or nearly 6 years of the British government's homelessness budget. A large proportion of the fraud investigations are for eastern European countries.